One of the biggest challenges facing international businesses and online sellers is ensuring VAT compliance across multiple jurisdictions. Constantly changing rules, regulations and legislation add to the complexity of VAT compliance. 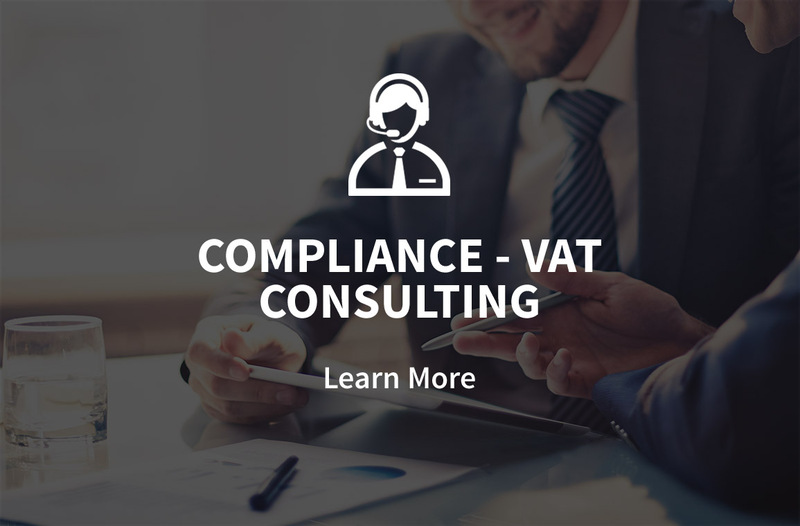 With Meridian Global Services, we ensure you meet all your VAT compliance obligations across Europe. 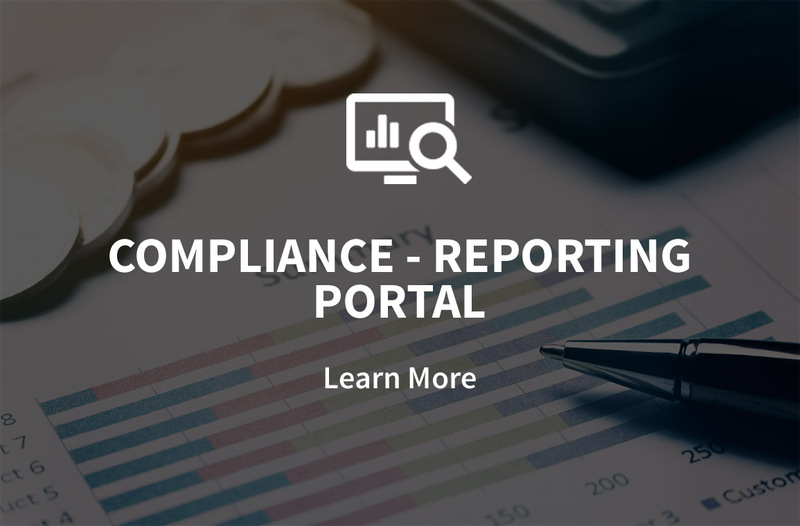 We assist you in determining your registration liabilities and we provide you with all the required compliance activities. We offer a comprehensive VAT registration and return filing service combined with consultancy and advisory services. This includes the filing of VAT returns at required intervals in the relevant jurisdictions. Whether you have one or multiple VAT registration requirements across your organisation, Meridian can help ensure that you are registered correctly and your VAT declarations are submitted accurately, on time and in full compliance with all legal formalities. We use a network of local certified tax advisors in the jurisdictions where we provide VAT services. We act as a liaison between our clients and our tax advisory partners, offering a one-stop-shop solution for the provision of tax advice, compliance and consultancy services. We identify in which countries your company needs to register for VAT and confirm those where you do not have any VAT issues. We handle all VAT registration work on your company’s behalf where a registration is required (we interface with the different tax authorities in the local language). 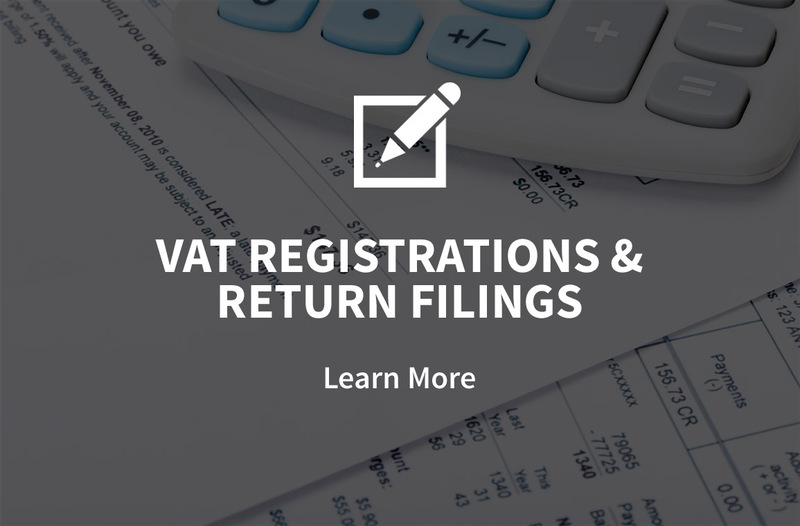 We manage all of your on-going VAT return filings in each of these jurisdictions.